Milan/Kaiserslautern, 08-10-2018 Digitalization is driving the fashion industry onwards – new technological solutions are rapidly changing familiar processes and procedures. At the PI Apparel trade fair in Milan on 11th and 12th October, Assyst will demonstrate the range of opportunities that is opened up by the 3D simulation software Vidya in product development and beyond. Dr. Andreas Seidl will be speaking about digitalization strategies. In the apparel industry, 3D is considered a key technology for advancing digitalization in companies, because a product can only be integrated into further process steps if it is available digitally. 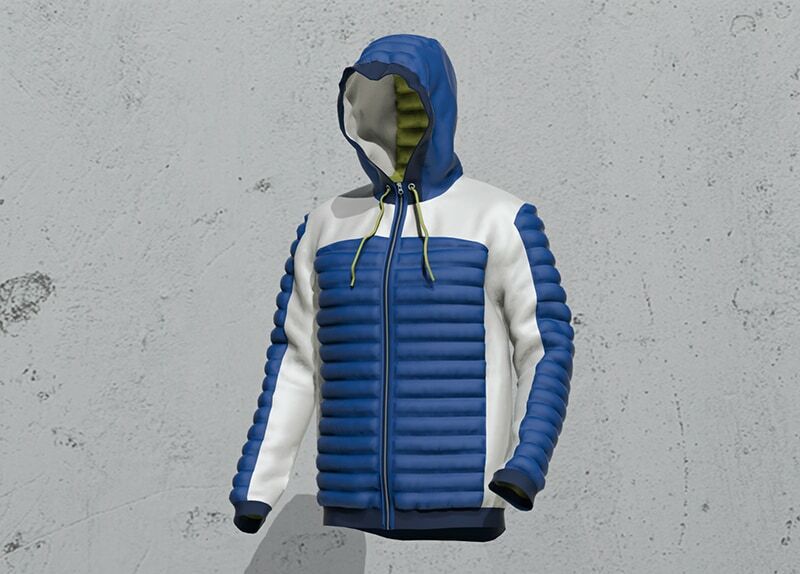 At the PI Apparel, Assyst will demonstrate how the 3D simulation software Vidya is used for product development and beyond. 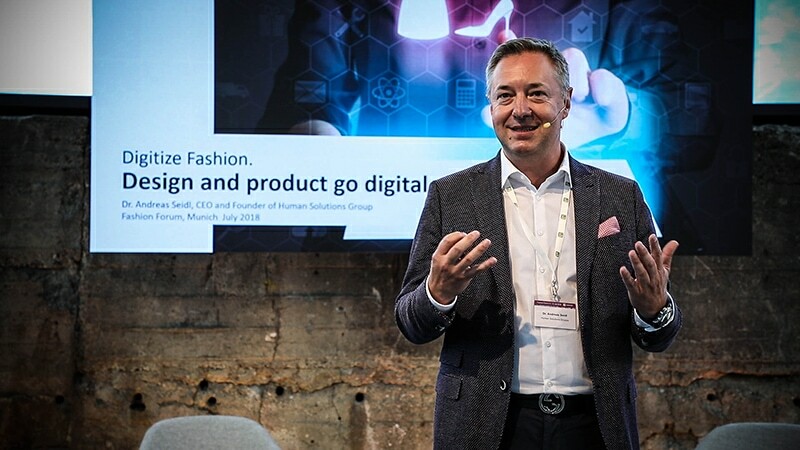 Dr. Andreas Seidl, CEO of the Human Solutions Group is renowned in the fashion industry as a digitalization expert. During his lecture, he will be showing the opportunities that digitalization offers. “The apparel industry is undergoing a technological revolution – digital working is accelerating and changing familiar processes. Above all, however, it offers many opportunities that must now be seized in order to survive in a constantly changing market,” says Seidl. Digital is now! Based in Ascheim-Dornach near Munich, the Assyst company shapes digital work in the industry with its products and solutions and is regarded as a reliable and experienced partner for the digitalization of the industry. Assyst solutions make it possible to develop products in line with customer and market requirements, quickly and cost-effectively. The company covers the entire process chain, from design to the store. Assyst is globally active, with around 120 employees at its Munich & Milan sites and partners in many other countries.